Texas residents benefit from a climate that enables year-round gardening. South Texas, especially the area near the Texas-Mexico border, generally does not even frost, and other parts of South Texas only frost in January and February. With such favorable growing conditions, it's little wonder that the Texas Home Vegetable Gardening Guide states that at least one in every three families has a home garden. Plant tomatoes when temperatures consistently stay above 40 degrees F.
Gardeners in South Texas have long planted potatoes with success. 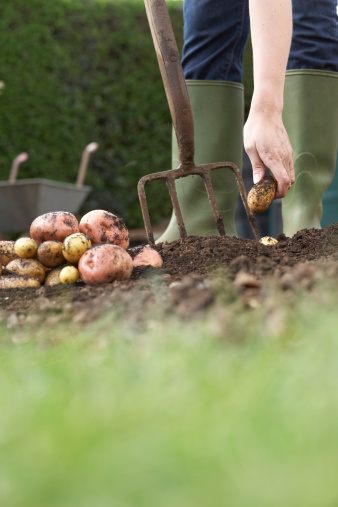 In the area known as the South Texas Coastal Bend, gardeners plant potatoes near President's Day — about four weeks prior to the area's last frost, according to Victoria Advocate.com. 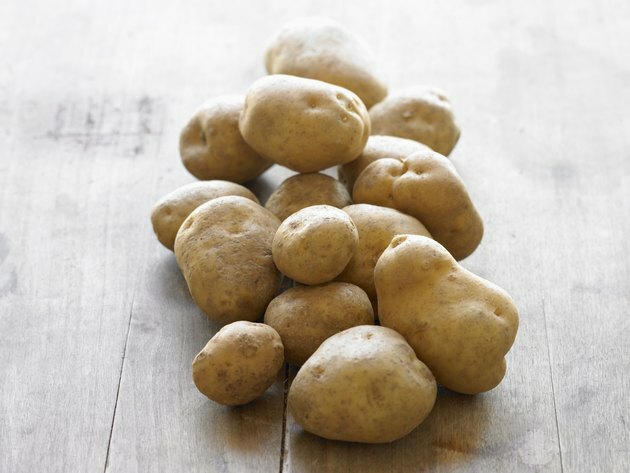 Local nurseries begin selling potato seeds around the end of January and early February, although you can also cut and dry a potato for use as a seed. Potatoes varieties with red skins usually grow well in South Texas. Plant Red Pontiacs, Red LaSoda and Norlands for the best chance of a sizable crop. Tomatoes are a warm crop that is well-suited for South Texas, even though the growing season is shorter. 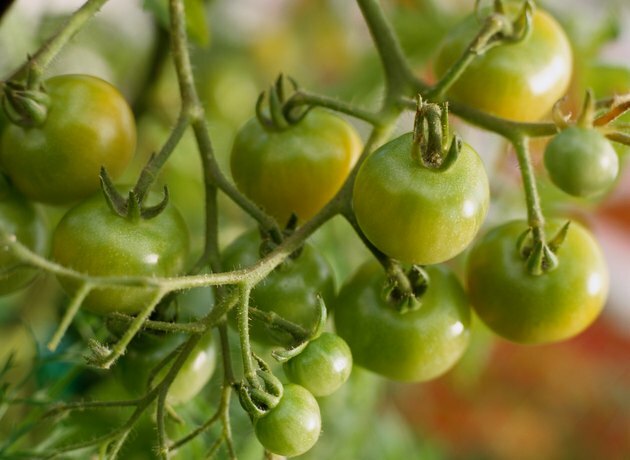 According to information from the South East Texas Tomato Festival website, all varieties of tomatoes can grow in this region, provided that optimal soil conditions are available and seeds are planted at the right time to yield a decent crop. 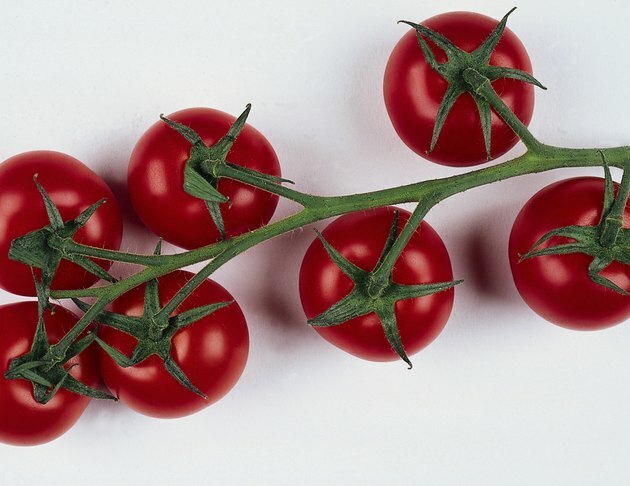 The site also states that you do not need to grow just heat-setting hybrid tomatoes. 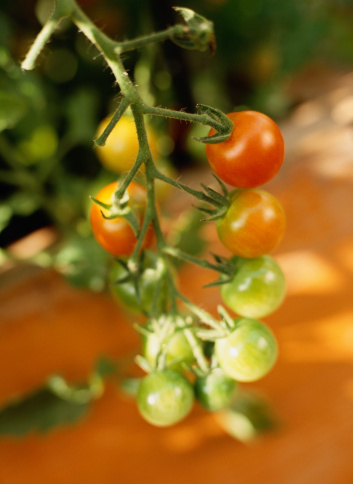 You generally need to plant tomatoes in early to mid-March once the chance of frost has passed. Tomato plants need fertile soil that provides good drainage. In parts of South Texas that have clay or sandy soil, gardeners use raised beds, which are small outdoor beds that contain soil specific for growing tomato plants to ensure ideal growing conditions. South Texas is an ideal location for harvesting eggplant. The vegetable prefers temperatures between 70 and 86 degrees F and can tolerate extreme hot temperatures, which are common in South Texas. It also needs sandy soil that provides ample drainage. 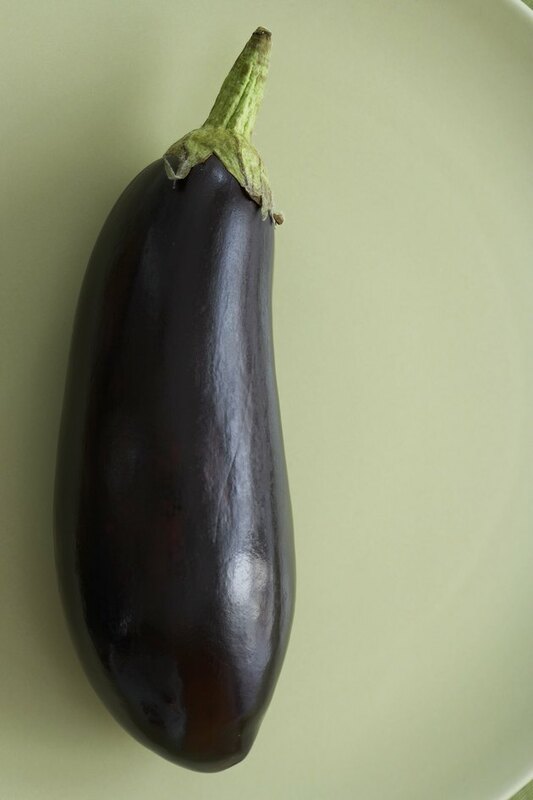 Eggplants grow well in the spring, summer and fall in the upper south region and thrive in the winter in the state's extreme southern region that does not frost. 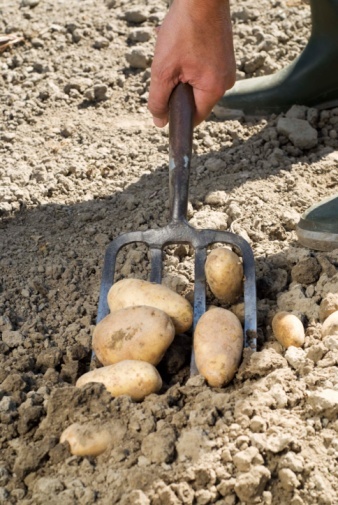 When to Plant Seed Potatoes in Ohio?